The Victim Impact podcast series investigates one of the largest Ponzi schemes in Canadian history. Rashida Samji's complex and mysterious fraud scheme involved over $110 million and affected the lives of hundreds of victims. 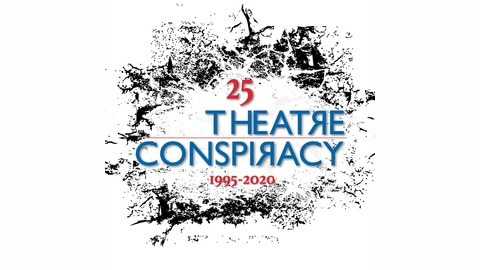 The podcast is created by Theatre Conspiracy with a live theatre production premiering in June 2018. The podcast is written and narrated by Tim Carlson and co-produced by Kathleen Flaherty and David Mesiha. Artwork by Belinda Bruce and Music by David Mesiha. 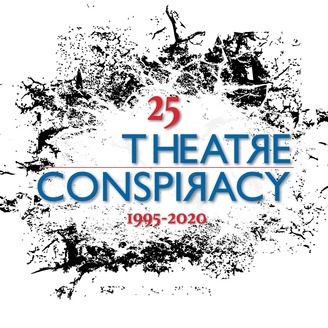 conspiracy.ca/events/2018/6/9/pr…pact-at-the-cultch.